This is one of those movies where there is a very clear episodic setup and then the movie marches through that setup. In this case, it works well, giving all major players their turn in the spotlight. 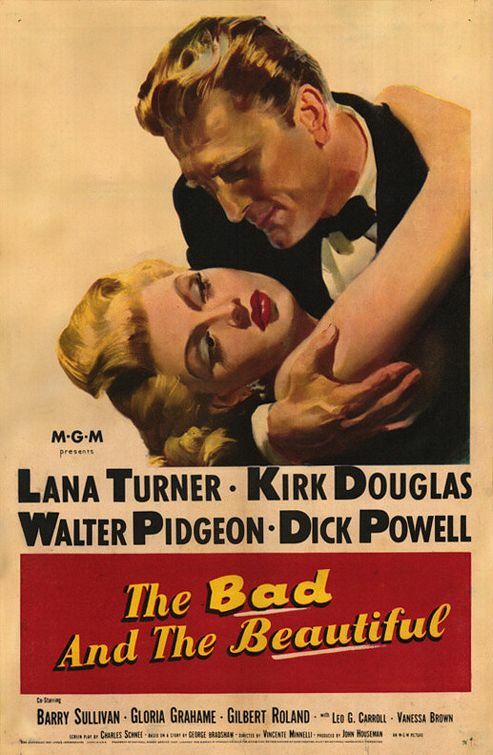 I particularly enjoyed Lana Turner’s story and found her shrieking breakdown to be mesmerizing, though not super realistic. 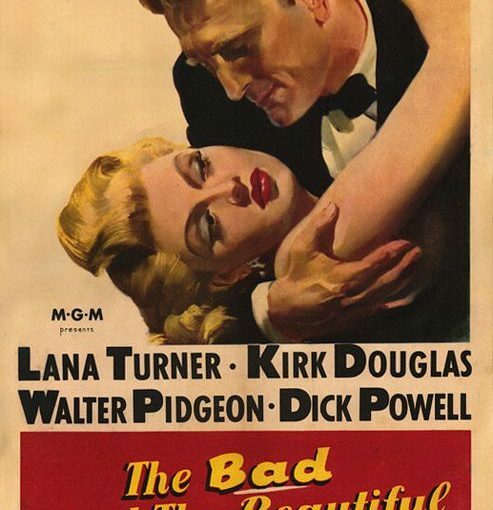 Cost: $2.99 through Google Play, part of Filmspotting’s Minnelli marathon. Boy that is some smoldering going on in that poster and yet they are rather disconnected in their interaction. Glad this movie delivered on what it promised. I am guessing there is some old school method acting on display!